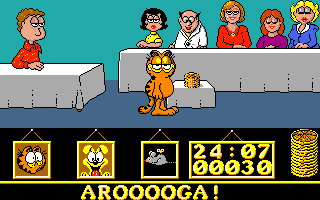 Garfield: Big, Fat, Hairy Deal. . Wallpaper and background images in the garfield club tagged: garfield big fat hairy deal video game screenshot.